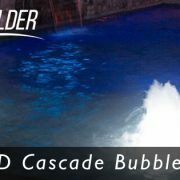 Create an unforgettable atmosphere surrounding your pool and outdoor environment at night. In a wide range of sizes and automated customization these top of the line LED pool lights are sure to breathe fantastical life into your pool project. To find out more about these lights and how you can use them on your existing pool as an upgrade, contact us today! 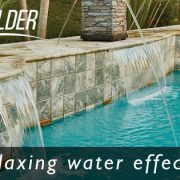 Are you planning on upgrading existing pool lights with pool renovation in Montgomery County? 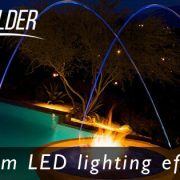 Learn more about how LED pool lights can make an immediate improvement with your pool, call us today!